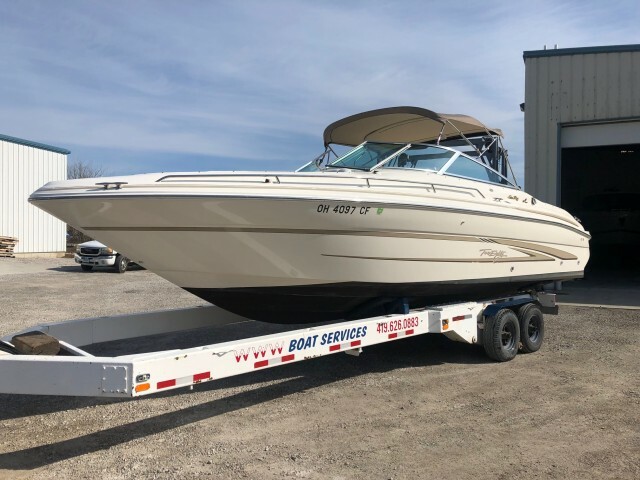 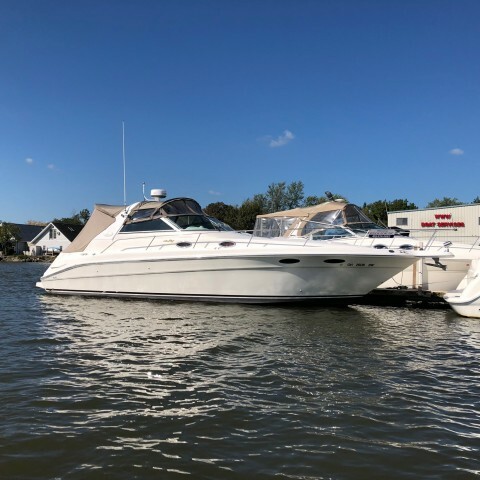 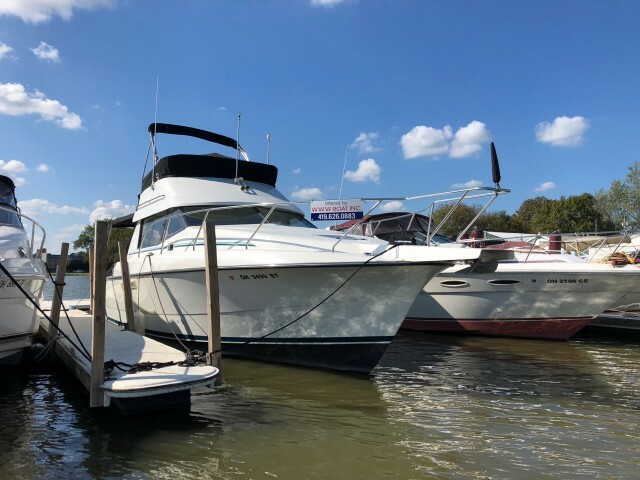 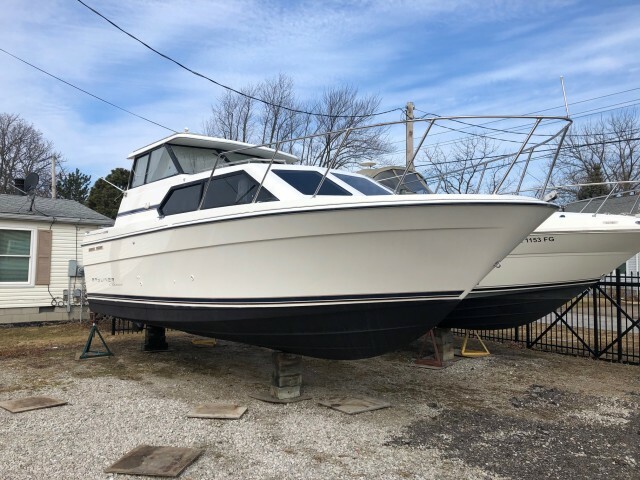 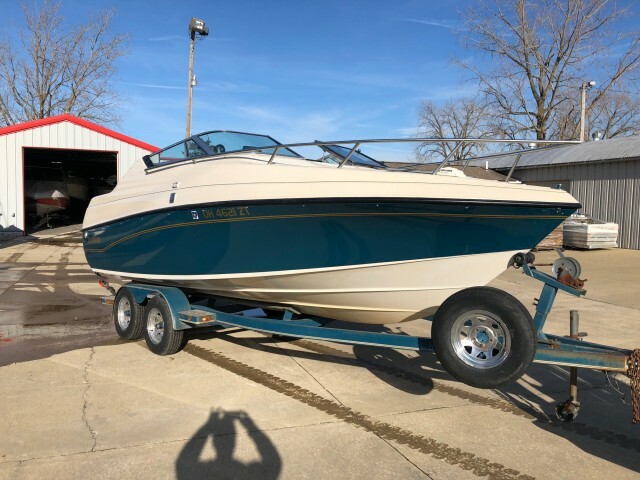 SEARCH THE INVENTORY AT WWW BOAT SERVICES INC.
To speak directly to a representative, please call us at (419) 626-0883. 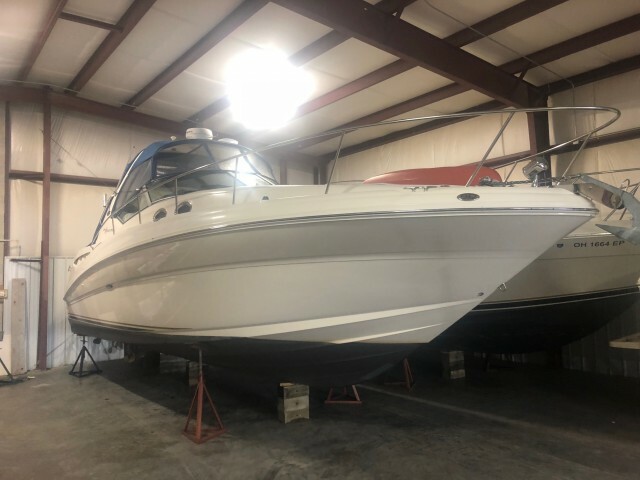 NEW BARRIER COAT PROCESS FALL 2016!~422.50 LOW HOURS~TWIN 6.2L MERCRUISER INBOARDS! 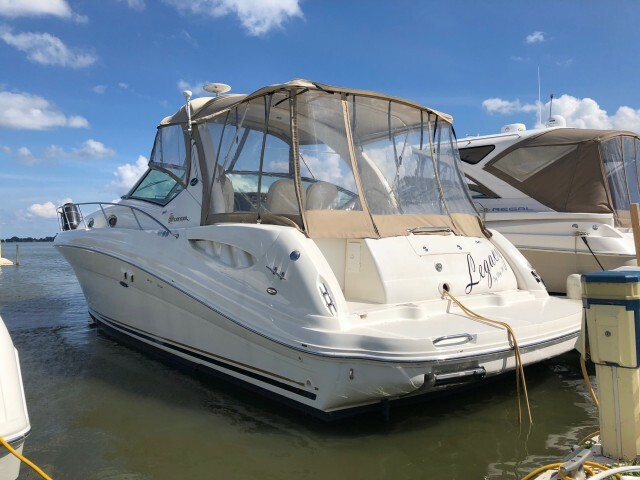 247 HOURS~TWIN 5.0 L V8 Volvo Penta~Newer Canvas Enclosure~Windlass~"1 OWNER"
7.4L MERCRUISER! 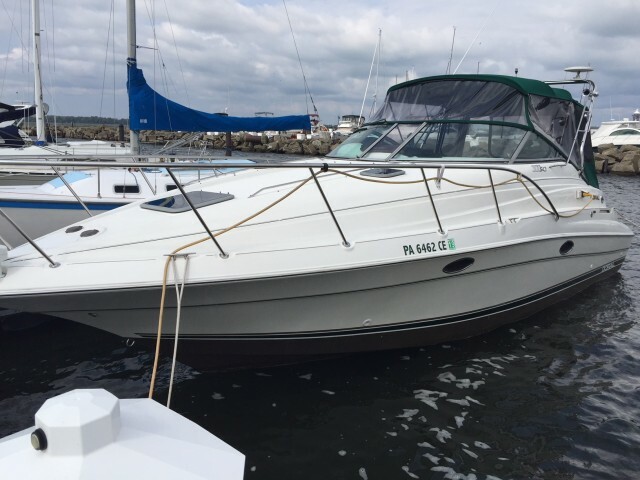 620 HOURS~BOW RIDER!